Porcelain veneers are thin shells of medical-grade ceramic. They are like a miracle. 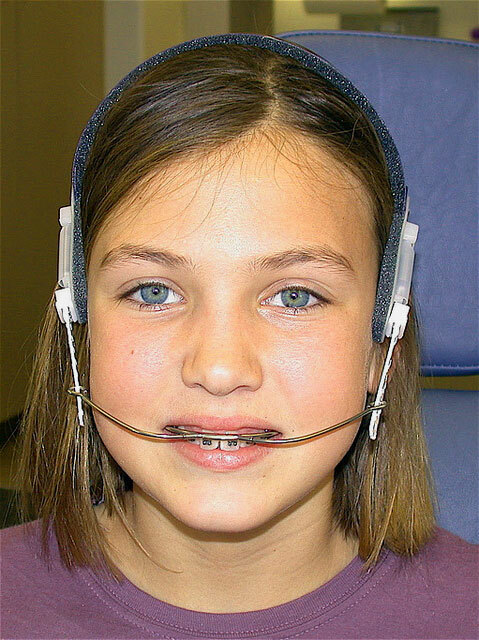 They are attached to the front surfaces of teeth for an immediate smile transformation. If you don’t feel good due to yellowish appearance of your teeth or even if you have gapped teeth then you don’t need to wait long and face painful experience of braces, these problems can be solved easily and immediately through Porcelain Veneers. Veneers are used for an impressive number of cosmetic corrections, ranging from teeth whitening to orthodontic adjustments. They ranked among the most trusted and popular procedures in cosmetic dentistry. Although veneers have become especially popular in the past couple of decades, they originated nearly one hundred years ago during the early days of the film industry. Dr. Charles Pincus, a famed Hollywood dentist, did introduce veneers first time in the late 1920s. He used to apply false fronts to the stars’ teeth temporarily, but he lacked the technology to permanently affix the porcelain. 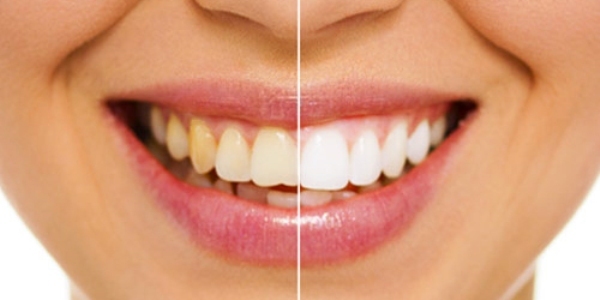 Over the past 30 years, developing dental technology has made veneers more convenient. Moreover the modern veneers looks natural. They are stronger and reflect light similarly to natural dental enamel. Digital imaging systems enable many dentists to create same-day restorations that are a near-perfect match to the natural shape and color of patients’ teeth. In addition to this, other advanced dental treatments such as teeth whitening and dental crowns are usually combined with veneers to provide patients with comprehensive cosmetic results and truly stunning smiles. As veneers are designed individually, that’s why their cost varies from patient to patient. Usually veneer’s costs typically hover around several hundred dollars per tooth. Besides the number of veneers a patient chooses to have placed, there are several other factors that can impact the full cost of veneers placement. These factors include type of veneers, geographic location and experience of the dentist. Traditional porcelain veneers cost between $925 and $2,500 per tooth. They are usually considered stronger and can last 10 to 15 years. Composite veneers cost approximately $250 to $1500 per tooth and may last between five and seven years. do analyze patient’s oral health in order to ensure that he or she is a good candidate for veneers. take x-rays, photographs, and dental impressions. ask patient’s cosmetic goals so that the dentist can determine whether veneers are the optimal treatment to achieve those objectives. Patient can choose from different types of Porcelain Veneers, including pressed ceramic, stacked ceramic or lithium disilicate. Lithium disilicate veneers can only be created with CAD/CAM technology. Before a patient makes the final decision, the dentist create a mockup through which patient can see that how his smile will look like after treatment. There are different techniques to create these models, from use of old fashioned impressions to state-of-the-art technology which create advanced three-dimensional computer images. When patients select traditional veneers and finished with veneer selection. Preparation process is next which is extremely important. Because this step ensures a natural look and a strong bond between the teeth and the porcelain. Next step may sound uncomfortable but actually not. Now dentist removes a fine layer of enamel from the front of the teeth to be treated. Normally , the dentist removes about .5 mm to .7 mm of dental material from the front of the teeth. In many cases, the amount is so small that no anesthetic is required. After the enamel removal, the dentist takes impressions of the teeth. Traditionally, it is done by placing soft putty into a tray. With in the mouth, it hardens around the teeth. Then the dentist sends these impressions to an off-site dental lab. If your dentist is advanced enough , then a detailed sequence of pictures will be taken, which feeds into computer. Dental software generates a three-dimensional picture of a patient’s mouth, and an in-office milling system fabricates veneers using these highly precise images. If your teeth impression has taken, it typically takes one to two weeks before the veneers are ready. Your dentist may provide patients with a set of temporary veneers. Mostly, dentists place temporary veneers to protect the underlying dentin and prevent sensitivity. Fabrication process varies slightly, depending on the specific type of porcelain used. By using the impressions sent by the dentist, a ceramist creates a working model. Inside this replica, he builds up multiple layers of porcelain, using intense heat or pressure to increase the strength of the material. In case of using 3D technology, the process is much quicker. After analyzing the computer images and making any necessary adjustments, the dentist sends the images to a milling system. Like a 3-D printer, the machine creates customized veneers from a single block of porcelain in few minutes. The dentist selects the shade of porcelain that most closely matches a patient’s teeth. Finally, the dentist spreads dental cement on the back of the veneers and affixes the porcelain on the front of the teeth. After applying a gentle force to set the porcelain in place, the dentist uses a curing light to harden the cement. The light stimulates a chemical reaction in the bonding agent, causing the cement to set in a matter of minutes. After the placement of porcelain veneers, patients should take care of them by keeping good oral hygiene regiments, regular visits to the dentist, and generally healthy lifestyles. Braces: Pink, Purple, Black, Blue! What colors look best?